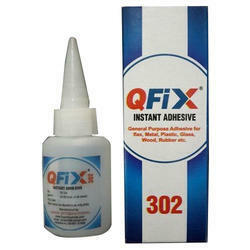 Aman International, was established in the year 2005, as the prominent manufacturer and supplier of Adhesives Products. 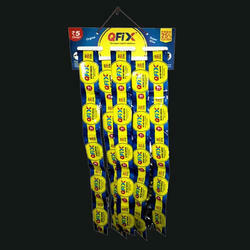 Offered products are highly demanded across the market to cater to the various applications in different industries. 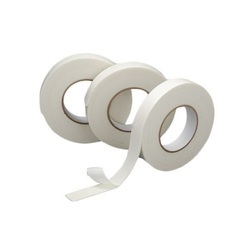 Under our products range, we have assorted Super Bond Cyanoacrylate Instant Adhesive (Super Glue), Bopp packaging tape, Masking Paper Tape, PTFE Thread seal tape (Teflon Tape), widely used in various industrial & domestic applications. 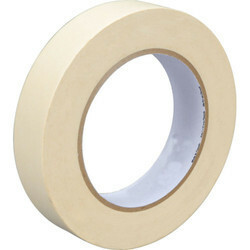 These products are formulated by utilizing quality approved ingredients as per the set industry norms and standards. 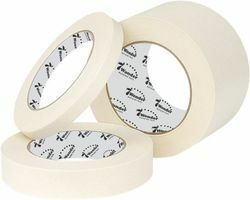 Apart from this, we are offering these products to our valued patrons at leading market price. 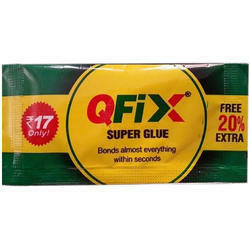 We offer our product under our brand Super Bond, Qfix. We have been able to cater the varied requirements of our valued customers, backed by highly advanced infrastructural facility and team of well qualified professionals. Our facility is sprawled over a vast area of land and equipped with upgraded range of machines and tools, required for successful execution of our business related tasks. 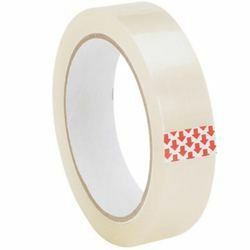 Our team of professionals is dedicated and competent making their endless efforts towards achieving industry defined standard in formulation of offered range of adhesives and Tape products. We are able to cater bulk demands of the offered products, as we are supported by our highly efficient workforce and upgraded production unit.